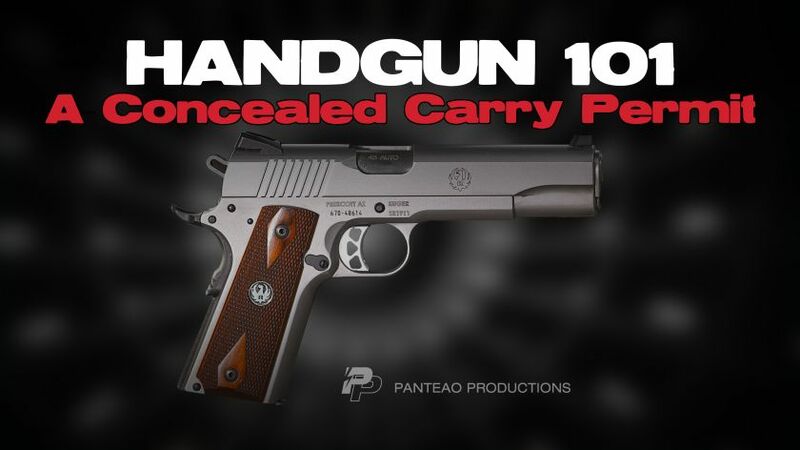 The Handgun 101 series is the first place you should start if you are considering purchasing a handgun or are new to firearms in general. 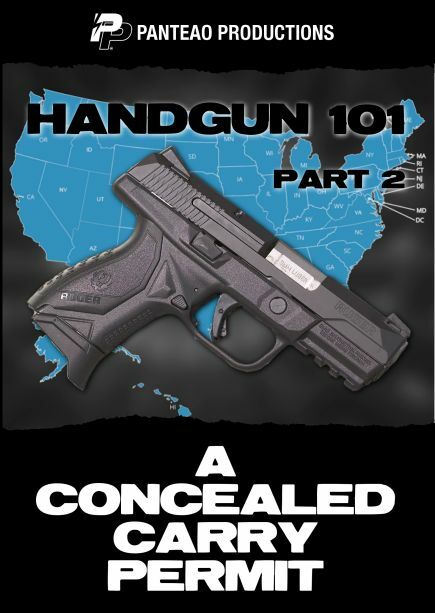 In this second part of the Handgun 101 series, instructors Kyle Harth and Massad Ayoob cover a topic that many face: am I going to carry a handgun for self-defense? Owning a handgun is one thing – carrying one for self-defense is something else. There is a level of commitment that comes with carrying a handgun. Equally important, your mindset must be prepared. Are you ready to pull the trigger if you or your loved ones are put in harm’s way? 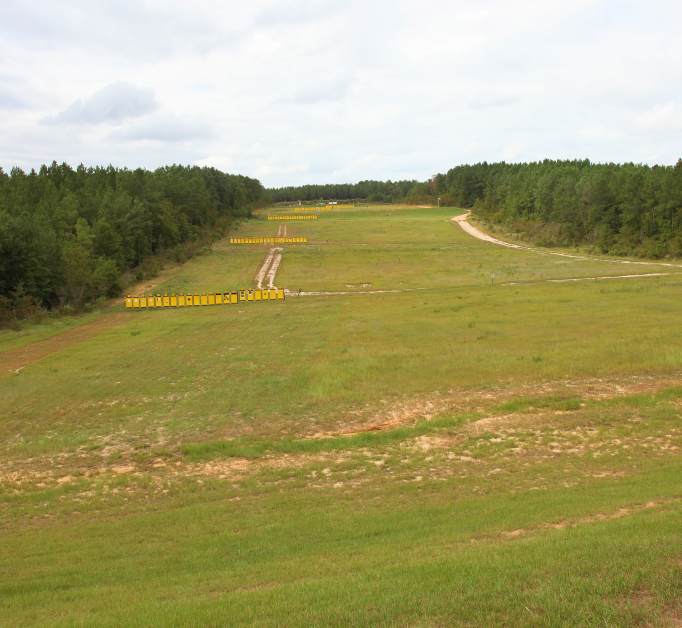 Once a bullet is sent downrange, there is no retrieving it. Are you ready for that? Carrying a firearm is not for everyone and that is okay. You must first determine if it is right for you. In this video we review concealed carry, the concealed carry lifestyle, traveling from state to state, prohibited carry locations, the use of deadly force, protection of persons and property, and interaction with law enforcement. If you are considering obtaining a concealed carry permit or live in a state where you can carry open or concealed without a permit, this video is for you.